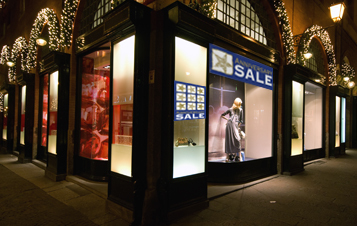 Signs and graphics are important tools for the retailer. 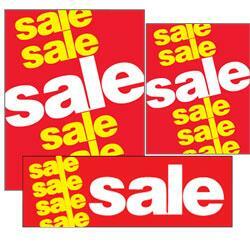 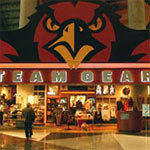 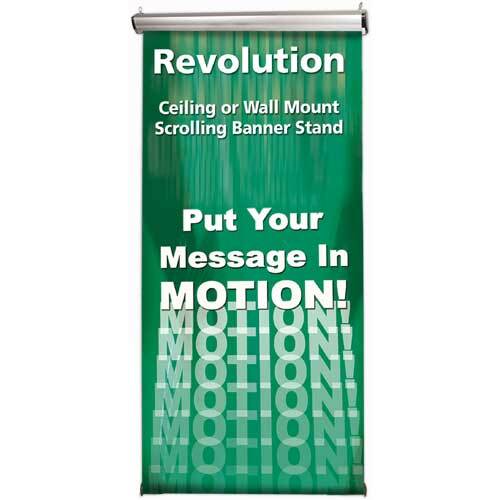 You can alert customers to sales, store events, and announcements with our huge line of signs. 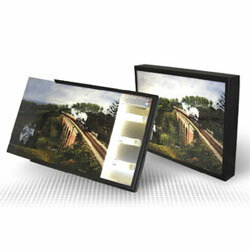 Lightboxes featuring big, vibrant pictures energize floor and wall displays and attract attention. 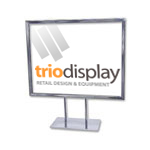 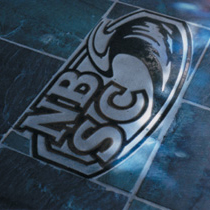 Shop our signs and graphics catalog for the right solution for your graphic needs.